Peter was called to the bar in England by the Honourable Society of the Middle Temple in 1970. He served as the Assistant Crown Counsel and subsequently the Crown Counsel in the Prosecution Division of the Department of Justice from 1970 to 1974. Following 20 years of private practice as a Barrister he was appointed the Director of Public Prosecution, in 1994, being the first Chinese to hold this position. Peter was appointed Queen’s Counsel in 1995 and was the Judge of the Court of First Instance of the High Court from 1998 until his retirement in 2009. Presently, Peter is a board member of the Torture Claims Appeal Board and appointed as the Chairman of the Appeal Board on Public Meetings and Processions. 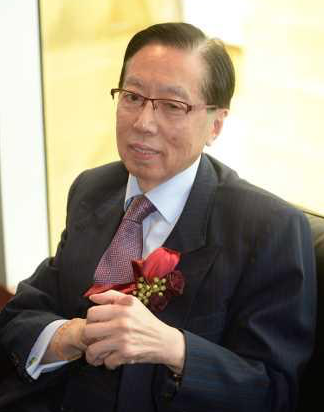 He is also an independent Non Executive Director of several listed companies in Hong Kong. Peter was awarded the Silver Bauhinia Star (SBS) in 2016 for his distinguished public and community service, particularly his significant contributions to the rehabiliation of persons in custody, in his capacity as President of the Long-term Prison Sentences Review Board and Chairman of the Release under Supervision Board.